Kirsten is a mom, runner, lifter, yogi and animal lover from Vancouver, BC. 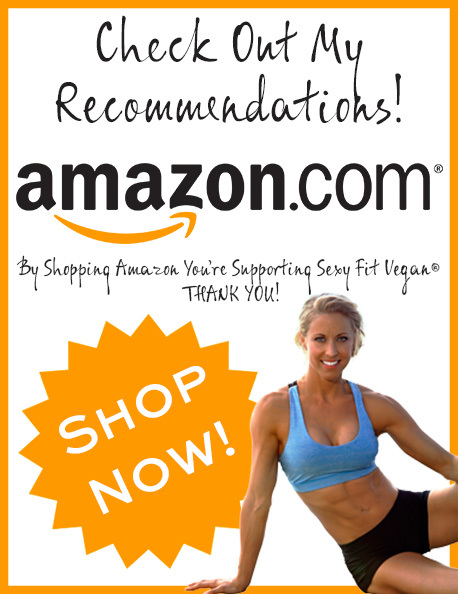 Passionate about the vegan lifestyle her goal is share her fitness tips and protein forward recipes so we can all fuel the athlete inside of us. I love how quick, easy, and customize-able this recipe is! Thanks for the contribution Kirsten!!! Great, I hope you try it! Oh my gosh! I found a recipe like this on Pinterest a while back….told the kids we were having pizza…..had no idea what they were eating, and loved it! (And I also sneak this, or the like, once a week for the clients I take care of…..no complaints so far. :)) I do highly recommend this, very good!